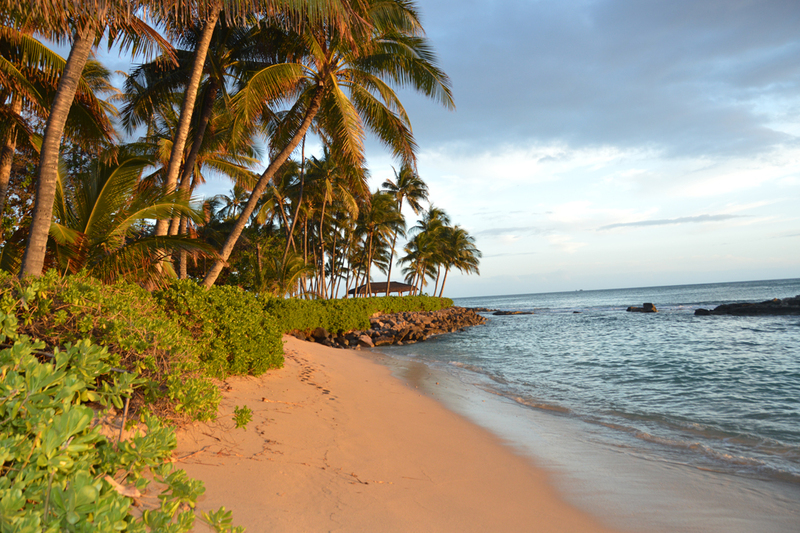 Gorgeous and secluded Lanikuhonua Beach in Ko Olina. Requires a little rock climbing to reach this hidden gem. Recommended for adventurous couples looking for a little privacy.